Oppo’s latest phone tries to win people over with a big screen, big storage, big RAM, and a fairly low price. We’ve said time and time again that buying a new phone shouldn’t be the most expensive thing in your life, and it should definitely not be so costly that you regret it. Phones can be affordable, but now that flagship phones are hitting over $1500, it can be all too easy to forget that. Oppo still seems game to prove that budgets can still get deals, and this week, a new phone is showing it once more. The company responsible for more iPhone clones than we can count has a new model on the way that feels very much like it’s going for what the iPhone X has, but packaging it into a phone almost a fifth the cost. 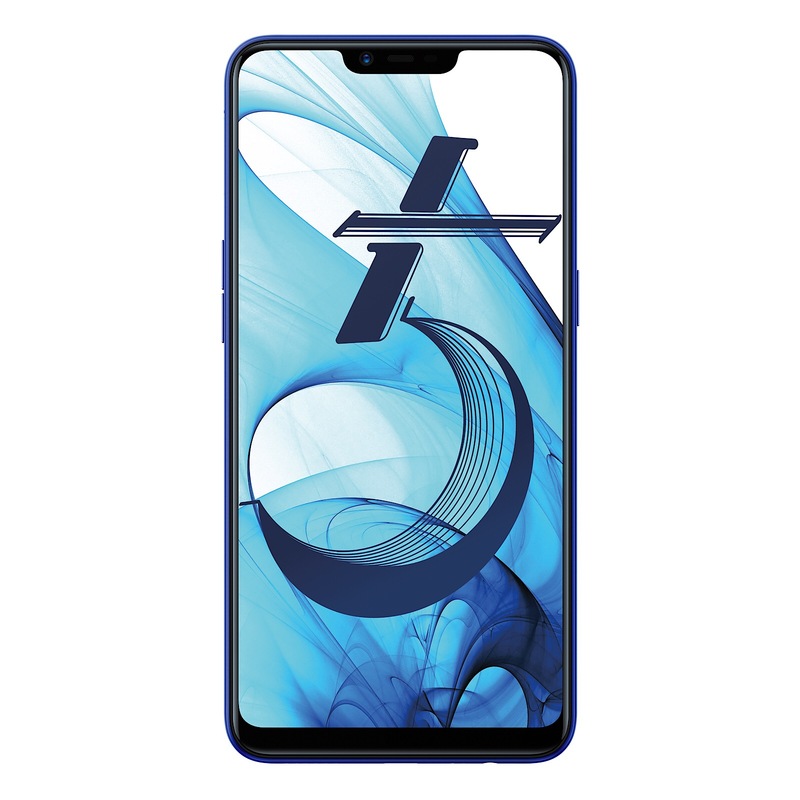 It’s coming in the form of the Oppo AX5, a 6.2 inch phone delivering a wide full-view display complete with a similar notch to what Apple provides in the iPhone X and what a lot of other phone makers achieve, such as Huawei in the Nova 3e and LG in the G7. The screen is just one part of the package, though, with Oppo packing in a massive 4230mAh battery to get the phone going through a day and likely a little more, while the tech inside keeps things modest. You’ll find a Qualcomm eight-core Snapdragon 450 here, paired with 4GB RAM and 64GB storage, the latter of which can be upgraded using microSD storage, expanding the storage if and when you need it. There are also two cameras on the back, but they won’t get you closer. Rather, they’re built to work together, with a 13 megapixel camera sitting there as the main camera alongside a 2 megapixel camera to capture images to work in the soft background portrait mode. On the front, there’s an 8 megapixel camera, and while this combination isn’t likely to be the best in the world, it seems a decent combination for a phone sitting below $400. Because that’s where the Oppo AX5 sits, offering 4G access, Bluetooth, WiFi, two cameras, a big screen, and a big battery for $379 outright. 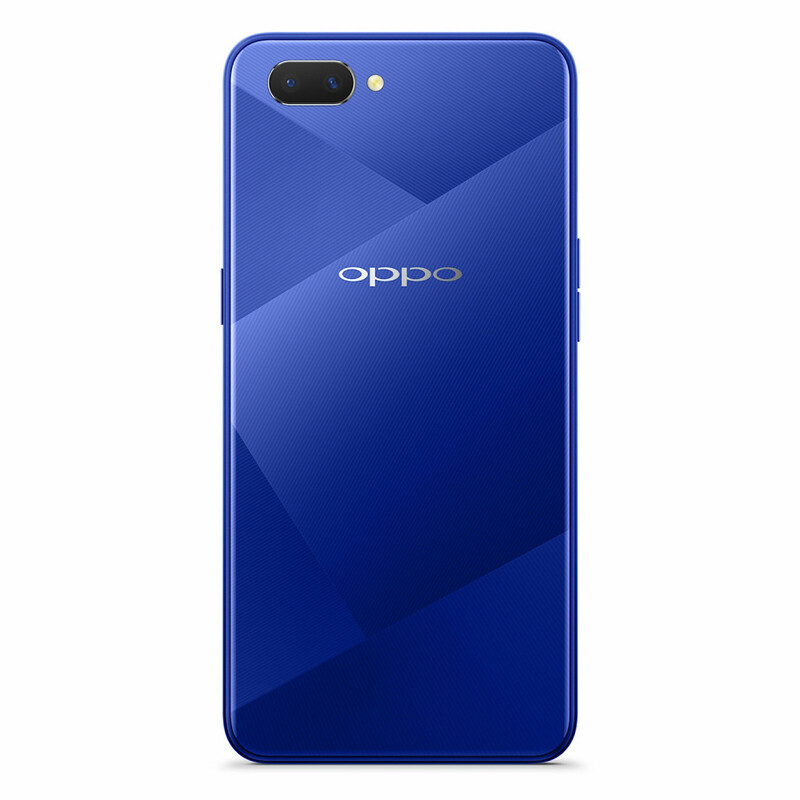 “We see huge demand for affordable smartphones with flagship features and the AX5 will give our customers just that, with no need to compromise on quality or design,” said Michael Tran, Managing Director for Oppo in Australia. “We cannot wait for customers to get their hands on and experience this latest device,” he said. You won’t find a fingerprint sensor on the Oppo AX5, however, with that regular feature missing in action. Oppo has replaced it with facial recognition technology, something that still keeps the phone secure even without your digits needing to be nearby. This shift away from a fingerprint sensor means there’s no spot under the screen or on the back where your fingers need to go for unlocking, and you can simply rely on your mug to open the phone from lock. You’ll find the Oppo AX5 in stores very shortly, with the blue model hitting The Good Guys, Officeworks, Telechoice, while a choice of either pink or blue will arrive at JB HiFi and Retravision from September 10, or Woolworths and MobileCiti from September 17.